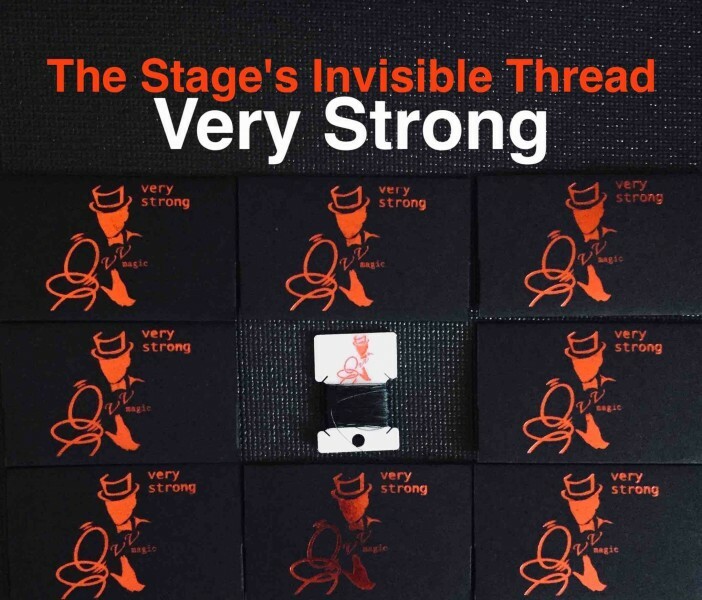 The Stage's Invisible Thread. Very Strong. 10 pcs.